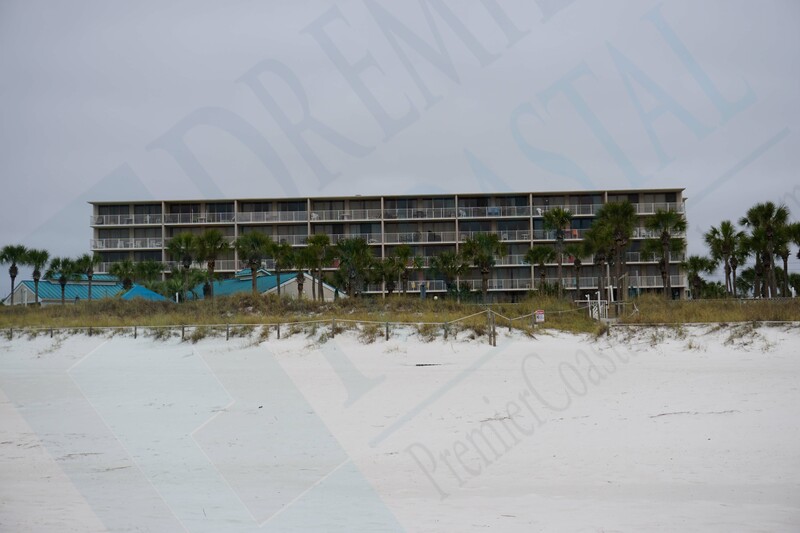 The Dunes of Panama is a 5 building resort property located in the South Lagoon area of Panama City Beach. Hidden dunes is also located with in the same complex. The address is 7205 Thomas Drive. There are a verity of units, the majority being two bedroom. 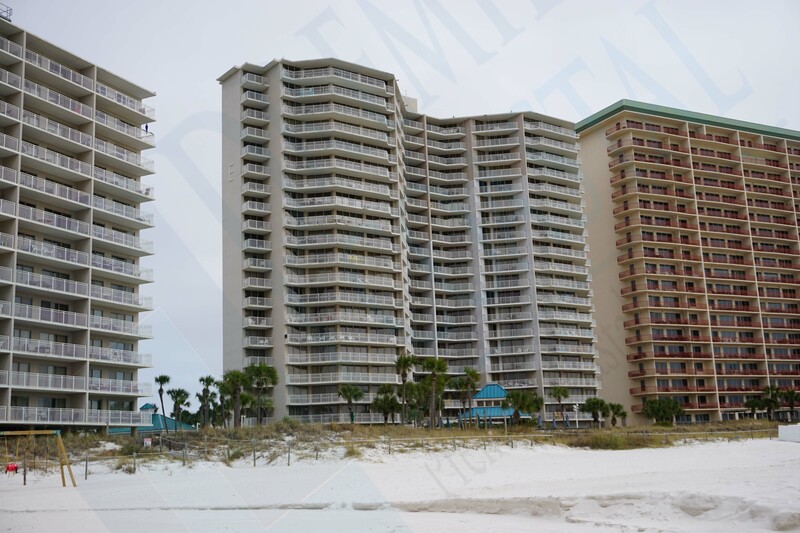 These gulf front condos share amenities and abundant parking. 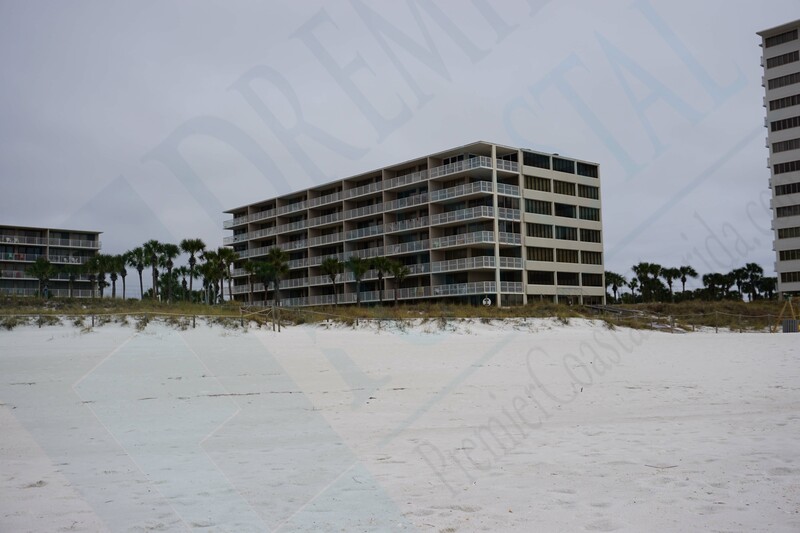 Dunes of Panama Build B was completed in 1980 and is also all 2 bedrooms. 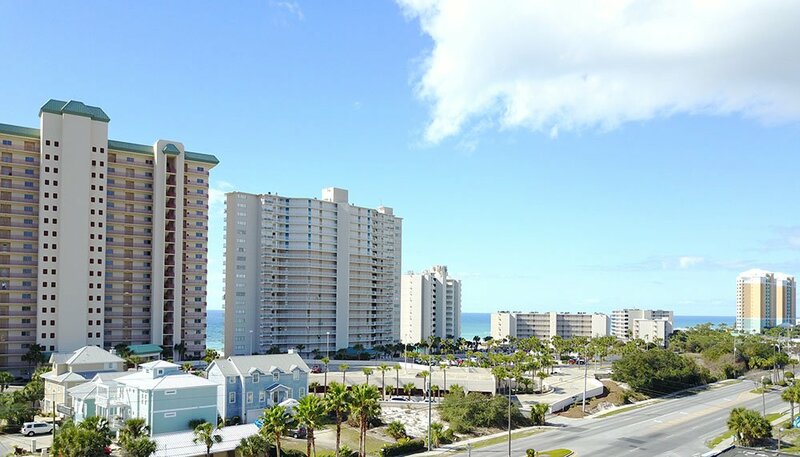 The view from these condos is more directly gulf facing. 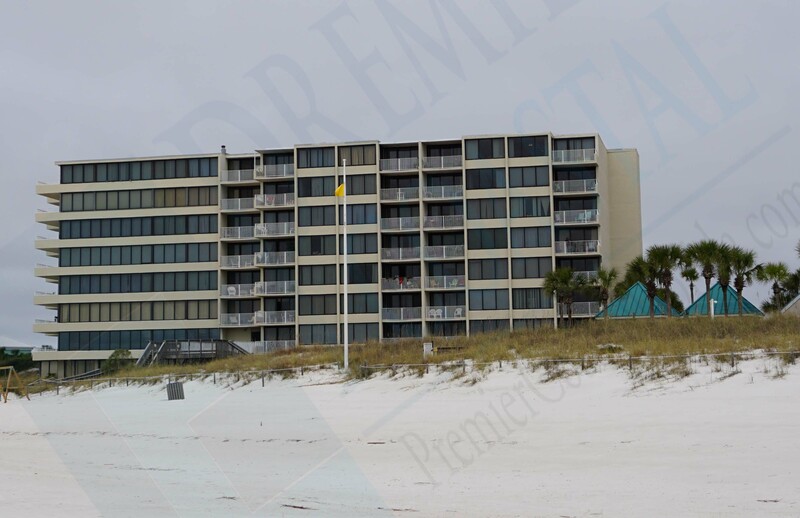 Dunes of Panama Building D Was completed in 1985 and have a mixture of two and three bedroom condos. 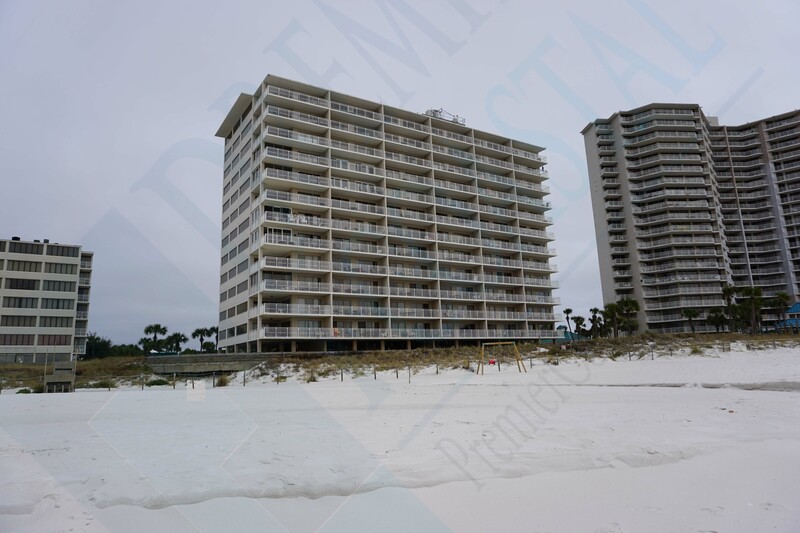 Dunes of Panama is the largest and last condo built in 1985 with a combination of two and three bedroom condos.